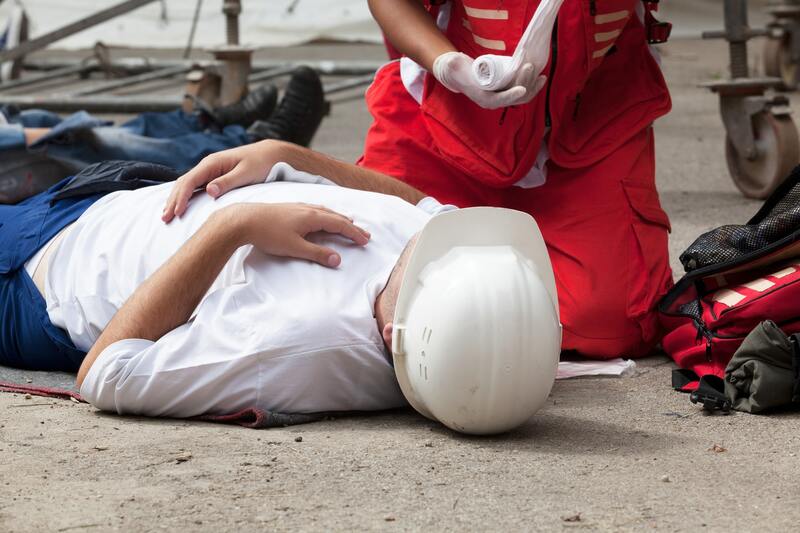 What to Do If You’re Injured On a Construction Site You Aren’t Working On? What to Do If You’re Hit by a Car in Chicago? Can Fault Be Determined by Location of Car Accident Damage? At IILC we know that when you or someone you love suffers a serious injury, it may cause physical, emotional and financial distress for everyone involved.